Anglo-Chinese Junior College (ACJC) offers a plethora of opportunities for students to maximise their potential. The interests, strengths and passion of each student are at the core of ACJC’s education. The College’s rich curriculum also seeks to nurture independent learners who have a heart for society. We speak to ACJC alumni Thng Ming Li and Tan Tiak Ju to find out how they have benefitted from the AC Experience. Congrats on your good results! What’s next for you? Ming Li: Thank you! Well, I am looking to pursue dentistry, either at the National University of Singapore (NUS) or an overseas university. I am particularly interested in geriatric dentistry. My grandparents, who wear dentures, might have sparked this interest. Currently, I am working as a part-time dental assistant to gain more exposure. Tiak Ju: I hope to pursue a career in biological sciences through the A*STAR Undergraduate Scholarship. Biological sciences is interesting because you get to study yourself and the environment you are in! 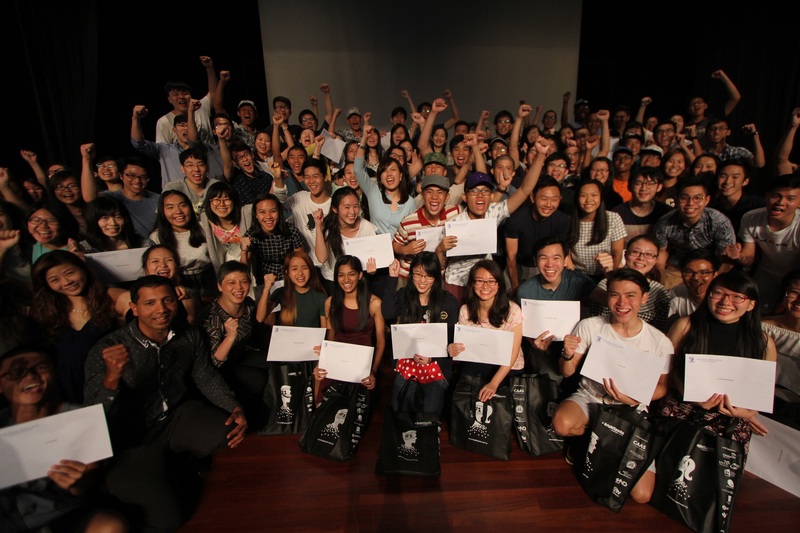 How has ACJC groomed you into what you are today? Ming Li: The All-Round Education at ACJC means that it is not just about academics. We are given opportunities to develop ourselves in different areas of interest. At the same time, teachers are heavily involved in our learning journey. They offer regular consultations, and they really care about our emotional well-being. Tiak Ju: Besides our well-structured syllabus, students are also given refresher courses so that we do not fall behind. My teachers, who were always patient and approachable, really helped to ease the learning process. It feels like a close-knit community here! I also had the opportunity to do an internship at the Institute of Molecular and Cell Biology. The experience was an eye-opener, and I gained plenty of insights from mentors there. What advice do you have for aspiring scholars? Ming Li: While scholarships may ease your financial burden, you must consider the bond period you will have to serve with your sponsoring company. You must be ready to make a long-term commitment. Tiak Ju: Before accepting a scholarship, try to gain exposure in the field you are interested in. Internships are a good way to test the waters! Ready to be a scholar? Browse our comprehensive range of scholarships here.